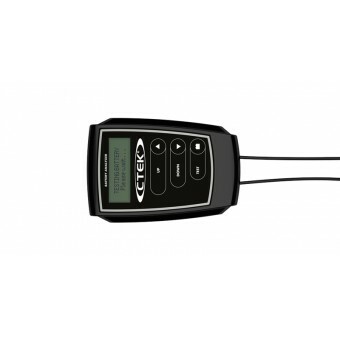 Need a reliable battery for your on-the-go adventures? 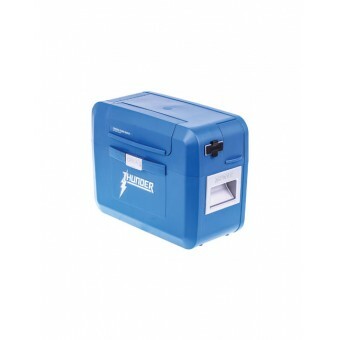 You can store the power you need for your long trips with a camping and caravan battery from My Generator. 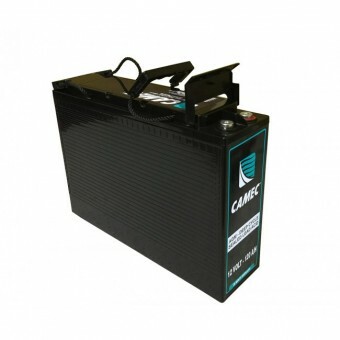 Our camping and caravan batteries are ideal for your camping solar panels, letting you reliably store the energy you need. Tough in storage and simple to use, an RV battery is the perfect travel companion. Whether you just need one camping battery or a pack of them, you can find a battery with the requirements you need in our extensive range. Nothing’s worse than not knowing how much power you have left. 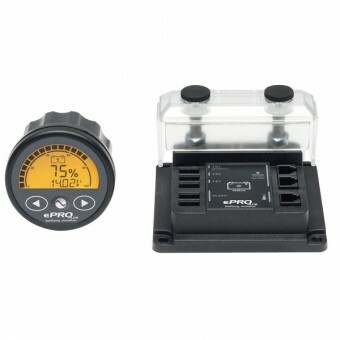 But with a battery monitor from My Generator, you can keep a close eye on your camping battery’s bank. 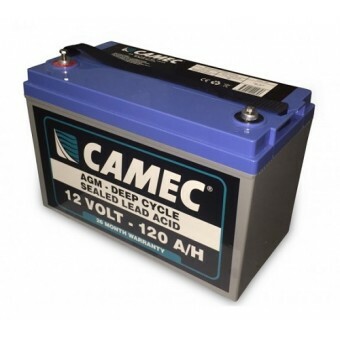 Discover the full range of caravan and camping batteries and monitors below.